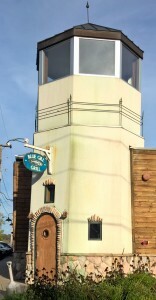 We've Cleaned Your Neighbor's Windows Since 1980! I fondly remember the early days of Great Lakes Window Cleaning; back in the early 80’s, walking house to house in Haslett knocking on doors asking homeowners if they would consider hiring someone to clean their windows… and cleaning home windows around Lake Lansing, then when done, going out to Lake Lansing Park South for a picnic or renting a small catamaran and sailing around the lake. Later we used to enjoy getting a fresh bagel & coffee at the Bagel Haul Deli… Wow-those were the days! 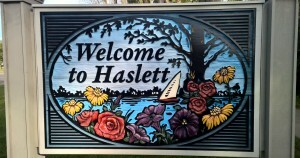 It’s so nice that Haslett still retains that vacation cottage area feel and charm; Even if the Carousel is long gone. Today we don’t go walking around neighborhoods anymore, times have changed; Most of our Window Cleaning business in the Haslett area is now from long established repeat clients or word of mouth referrals. It’s not just Lianne & Steve cleaning all the home windows anymore either; we now have a very professional & courteous team of window cleaners, along with a very friendly, efficient and caring office support team. In fact it’s Our People that make all the difference and the reason we have so many loyal season-after-season window cleaning clients in Haslett, Michigan. We don’t hire high-school kids or temporary seasonal help to come wash your windows; on average our window cleaning technicians have over 10 years window cleaning experience (many 15-20+ years) and are clean cut, drug and smoke free, professional Window Cleaners, accustomed to working in many of Haslett’s premier homes and offices. Our People are the reason our clients feel we are the BEST window Cleaning Service in Haslett.. Just check out some of our reviews. 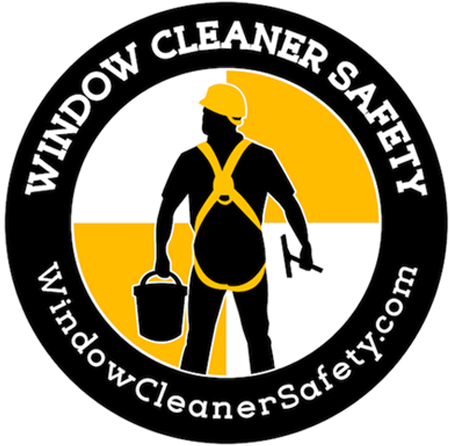 We’ve been cleaning home, office and business windows in the Haslett area for over 35 years. Give us a call to learn why we so many Haslett Home Owners use Great Lakes Window Cleaning year after year to make their windows shine! Today, Great Lakes Window Cleaning provides Haslett Window Cleaning Service as a family-owned business, not a franchise – while franchise window cleaning companies tend to have great looking marketing materials; Our marketing materials, website and photos are of local people who are our actual employees some who live right here in the Haslett area; the very same people that will come to your home. We have been dedicated to our local customers and their satisfaction right here in the Haslett area for over 35 years. We like to think we’ve brightened our Haslett Customer’s Days .